I’ve always wanted to do one of these posts, so now is the perfect time to do it! Here we have… 2011 in review! The Rabbit is a lucky sign. Rabbits are private individuals and a bit introverted. People born in the Year of the Rabbit are reasonably friendly individuals who enjoy the company of a group of good friends. They are good teachers, counselors and communicators, but also need their own space. 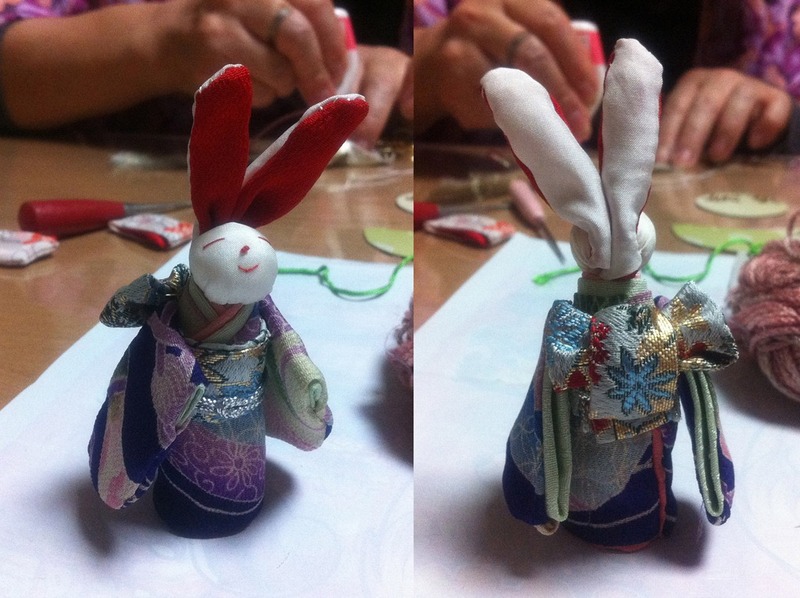 2011 was the Year of the Rabbit, my year. It was Year of the Golden Rabbit, which is funny because I always wear a gold rabbit necklace around my neck. The term "skinship" (スキンシップ sukinshippu) is a Japanese-English term (wasei-eigo, aka “Japanese-made English”) used to describe the intimacy, or closeness, between a mother and a child. Today, the word is generally used for bonding through physical contact, such as holding hands, hugging, or parents washing their child at a bath. Today I went to onsen (hot spring/bath house) with a friend, the lady who had given us the bunnies and apples at the elementary school recital that Tori, Kyle and I had attended. I have since been over to her house three other times, so this was my forth time to go there. She and her husband are both a little older than my parents (more my mom’s mother’s age), but they said they like having me over because they raised two boys and there weren’t any girls around. That made me smile. 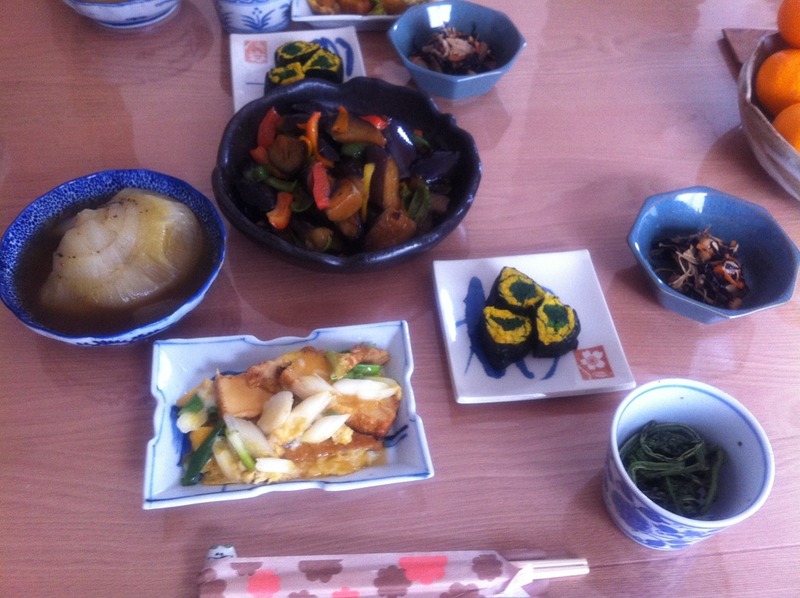 Whenever I go over to their house, we either have tea and chat or she cooks a fantastic meal that we all eat together at their kotatsu (heated low table). But back to the onsen story. 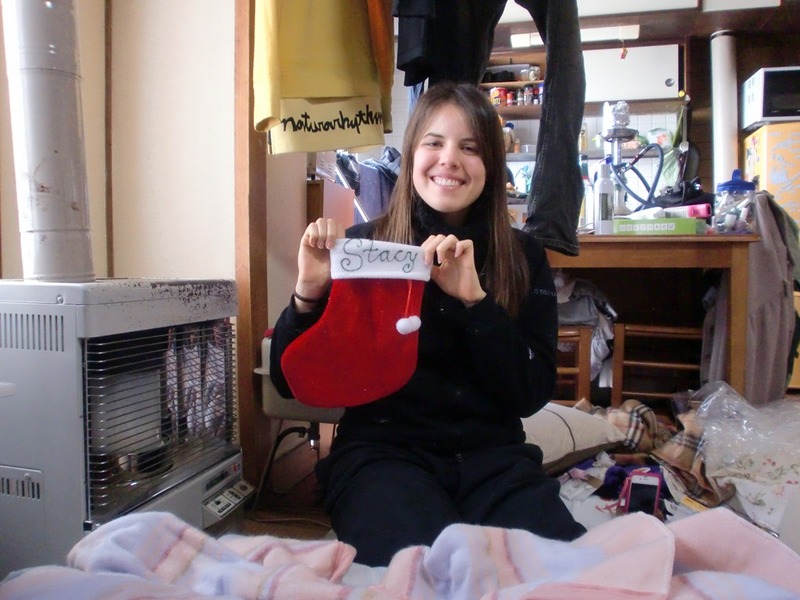 (My Second) Christmas in Japan! Me with my baby stocking that Tori got/made for me! Here in Japan it’s Christmas Eve. December 24th. This day used to fill me with such joy and happiness, but now I don’t feel anything. It just feels like any ordinary day. I realize now that Christmas as a holiday is nothing without the people to celebrate it with. But this 2011 blog Christmas post is not sad.. it is happy! 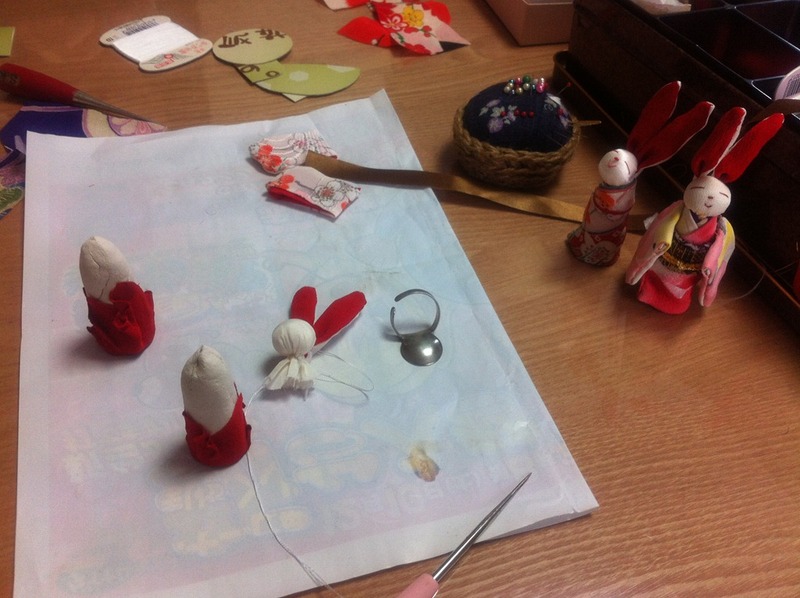 Because this year in Japan, I had people to celebrate it with! Awesome, lovely, amazing friends. And that made all the difference in the world.